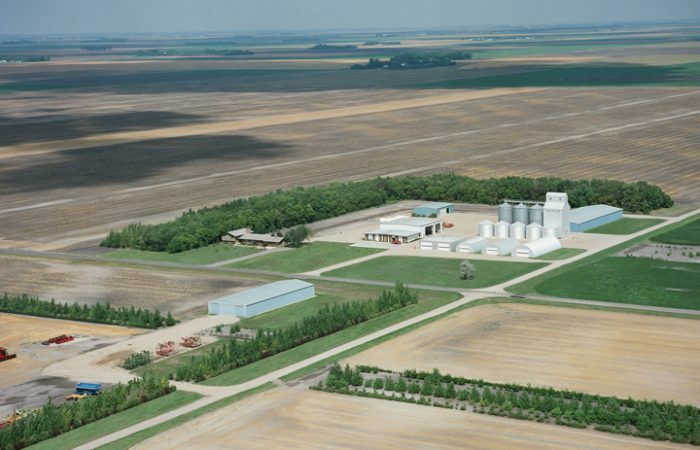 The Miller family farm is located near Wahpeton, North Dakota and is situated in the heart of the Red River Valley, a region containing some of the most fertile soils in the world. 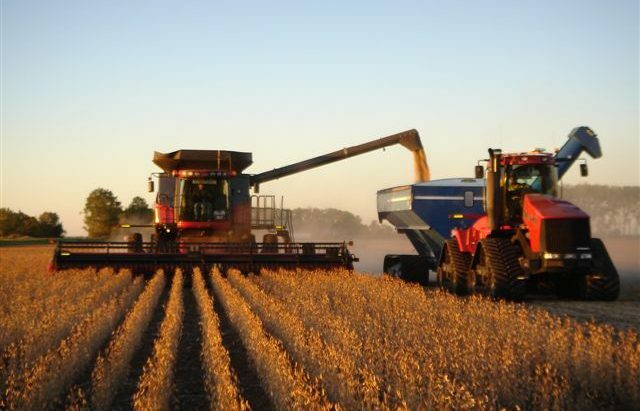 For over five generations, our family has been dedicated to growing and producing the highest quality of grains, such as wheat, soybeans and corn, possible. 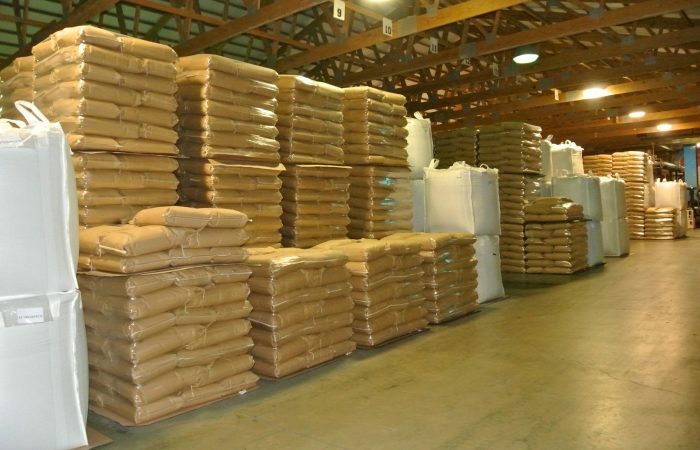 Through crop rotation and soil management, the implementation of the latest technological advances in agriculture and our state-of-the-art processing facility, we are able to produce world-class products for our customers. 2018 Crop is now available! 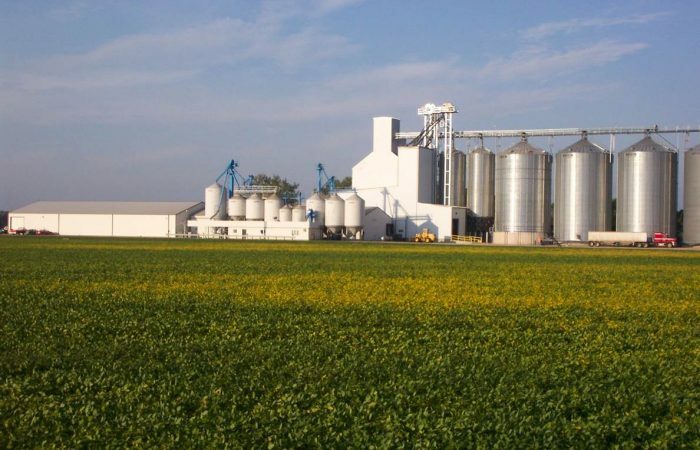 Owned and operated by several Miller families, Brushvale Seed, Inc. is a state-of-the-art processing facility that produces and processes world-class, quality, identity-preserved, food-grade crops for customers throughout the world. 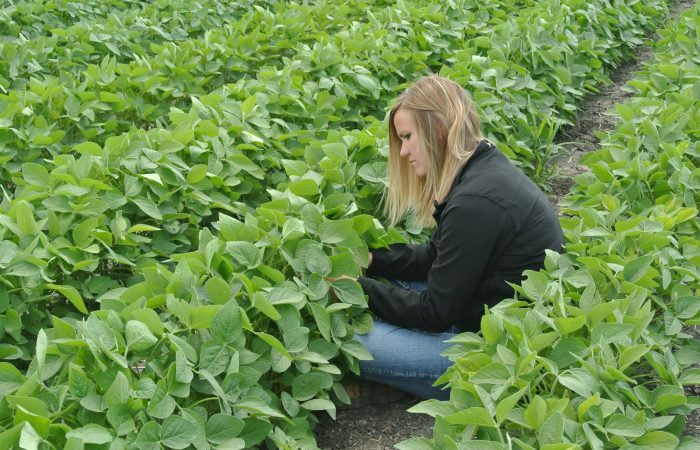 Our world-class soybean varieties are credited to Brushvale Seed Inc.’s superior breeding program. Each year, Brushvale Seed, Inc. evaluates hundreds of new Natto and Tofu varieties. Only the finest are selected and planted on our farms. 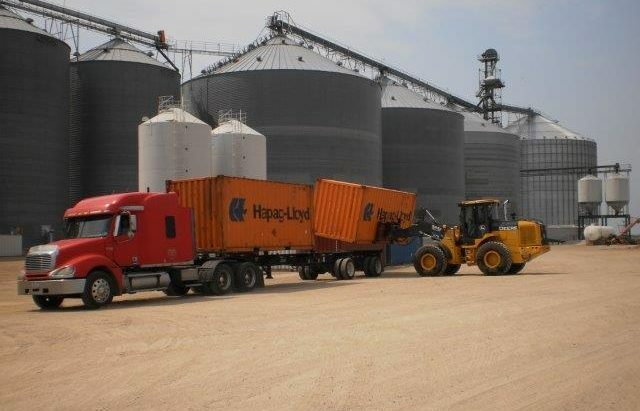 All of the soybeans grown on our family farms are cleaned and packaged here and are then shipped to you with care. For more information on Brushvale Seed Inc., please visit their website at www.brushvaleseed.com.